The struggle with finding affordable used RV parts is real. Many people don’t want to spend a lot of money on new parts when they can easily find that part they need online. Unfortunately, those parts acquired online might not be what we desire. Either it doesn’t fit, or it breaks in a couple of weeks. As an alternative to online parts, why not turn to one of the numerous RV salvage yards. These RV graveyards filled with air conditioners, awnings, and appliances are spread across the US, and RVers can easily find their missing parts at an affordable price. Why Turn to RV Salvage Yards & Graveyards? RV salvage yards can be found in nearly every state. 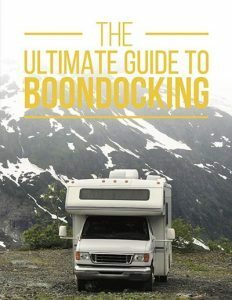 They are stocked with fifth wheels, motorhomes, travel trailers, truck bed campers and pop-up tents with parts that seek a new home. Most of them were involved in terrible road accidents and are in pretty bad shape. But that doesn’t mean they are useless. A lot of these RVs have their appliances intact. Instead of being left to rot, the RV storage yards bought the damaged trailers from the insurance company. They were not exactly a total loss, so why not take advantage of this situation and try to make something good out of it? Where to Find RV Salvage Yards? 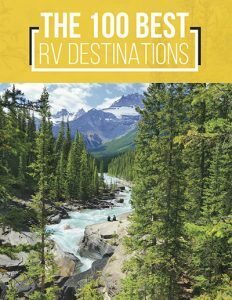 You should always aim for the RV salvage yard near you, but keep in mind that if you want something cheap and in good shape, you might have to spend some time searching around for it. Thanks to the modern age we have the Internet to turn to, and most salvage yards have online databases that you can browse. Or can call the location to inquire about the part you need and reserve it for when you get there. 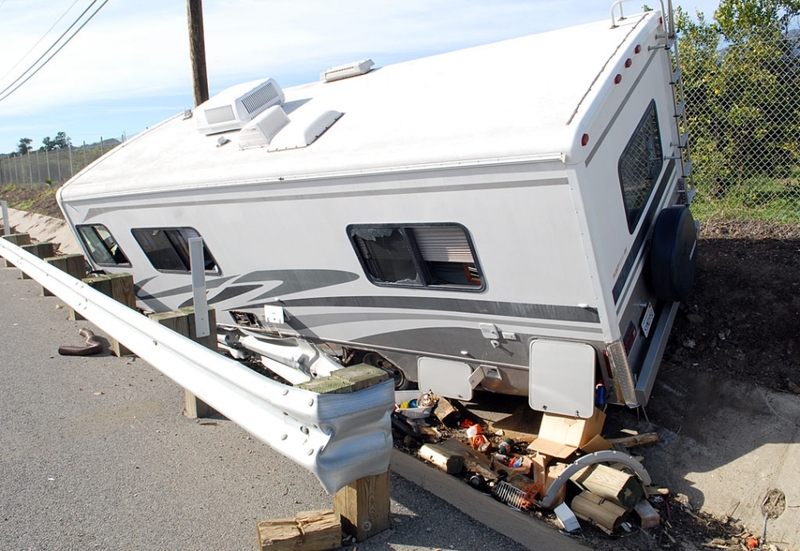 Check out this online list of RV salvage yards complete with their contact info and location. Or, you can always search “RV Salvage parts” on google to find the dealer near you. You can also order RV salvage parts or even damaged RVs online! 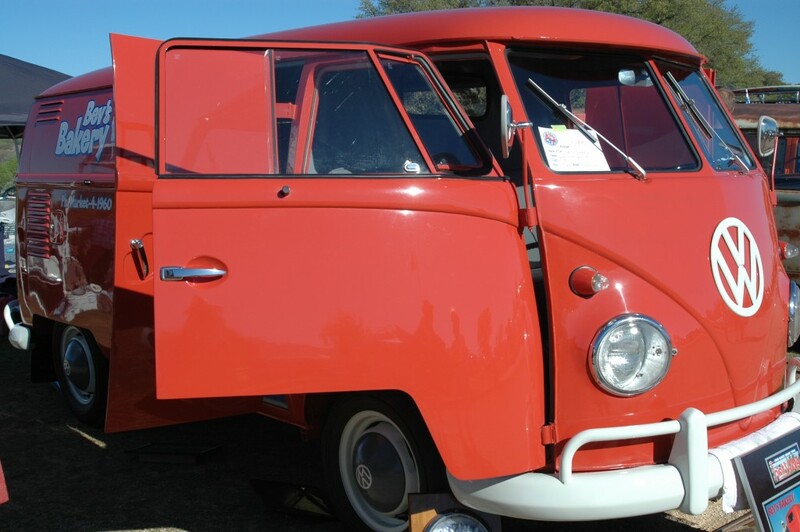 Arizona RV Salvage is a great company that offers whatever part you might need. SalvageBid.com sends you the full trailer just with a click of a button. Keep in mind the ordering parts online is not the prefect solution. The parts might not match the number of the part you have, and the dealer might not have a return policy. This is a bad situation you don’t want to fall in. Keep these things in mind when ordering and always double check before clicking the “purchase” button. You don’t want to acquire the wrong part. It’s always best to see the part with your own eyes. Don’t be lazy! I know you wish to sit back, relax and order online, but when you want to buy something important you want to see it up close. 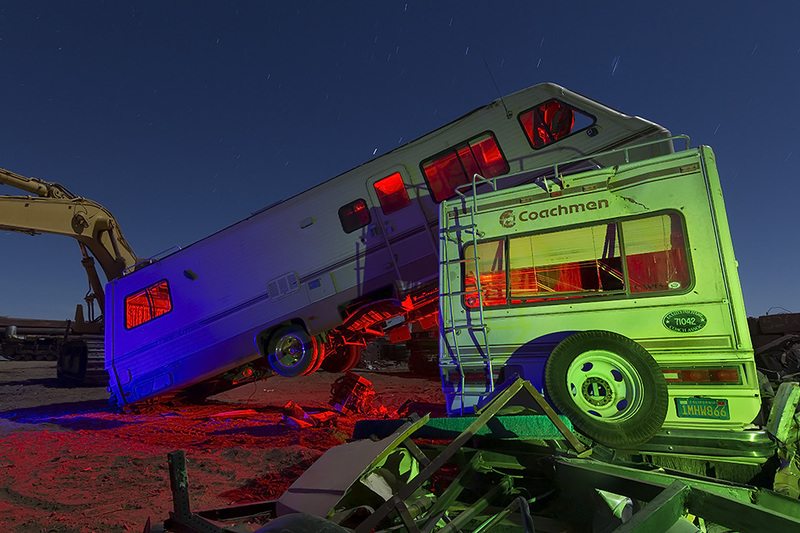 So get out your hazard suit and gloves and start exploring the marvelous world of RV graveyards. Add a measuring tape in your pocket and you are all set to go! If you spend an entire day searching for the right salvaged part, you should stand your ground and negotiate for it. This is your treasure so get the best price you can for it. Yard managers are usually willing to wheel and deal and will often smile and shake your hand in agreement. 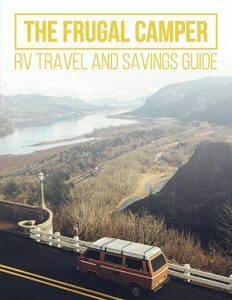 Don’t spend a lot of money on your next RV part. The only thing you need to spend is time to find the right piece and the right RV salvage yard. The satisfaction when you purchase the part at a mind-blowing low price will turn you into an expert negotiator. If you visited an RV salvage yard before, share your experience in a comment below!